This entry was posted in Uncategorized on May 27, 2016 by Bix. As I said back in September 2014 when I first posted this, if we are going to tax sugar because it causes obesity (although in Kempner’s work, people lost weight!) 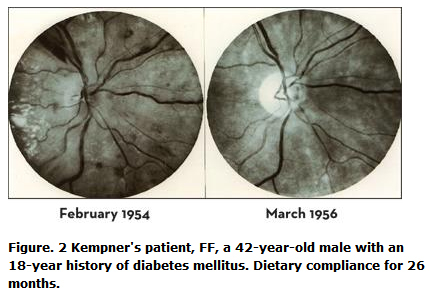 we should also tax the foods Kempner’s patients were eating before they started eating sugar: meat, fat, and dairy. The reason the government’s recommendation to eat a low-fat diet didn’t work is because people were still eating too much fat. (31%-35% of calories from fat.) That’s a third of your calories coming from fat. 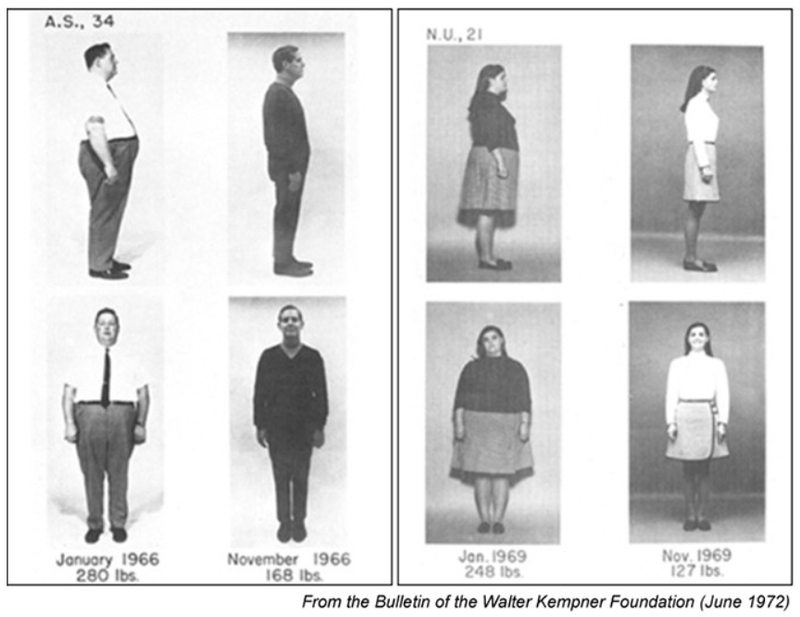 Kempner’s rice-eaters were getting just 3% of their calories from fat. Okinawans got about 6% from fat, Cubans about 12%. 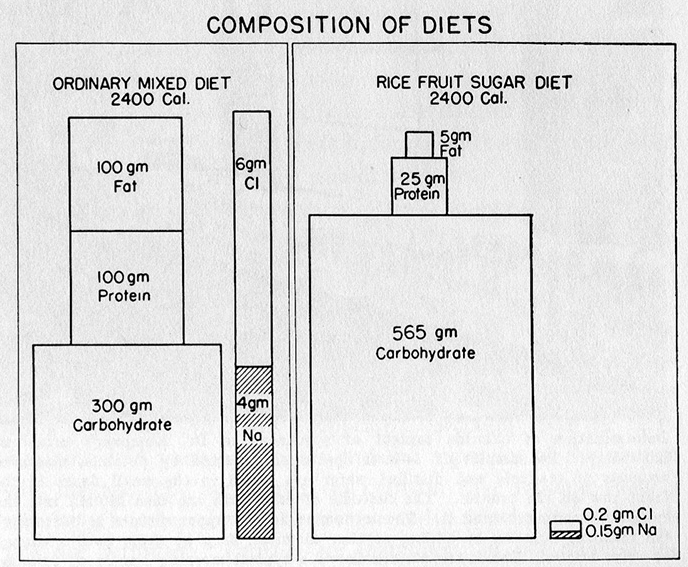 Where did the 3% fat come from in the rice diet? Is there a teeny bit of fat in rice? Btw, did you see that China has ordered its people to cut their meat consumption in half, partly b/c they’re becoming obese and partly to help reduce global warming? Can’t remember where I read it, but it was recent. Yes, there’s a small amount of fat in rice, wheat, oats. All grain has some fat in it. How about that. No, I hadn’t seen it.